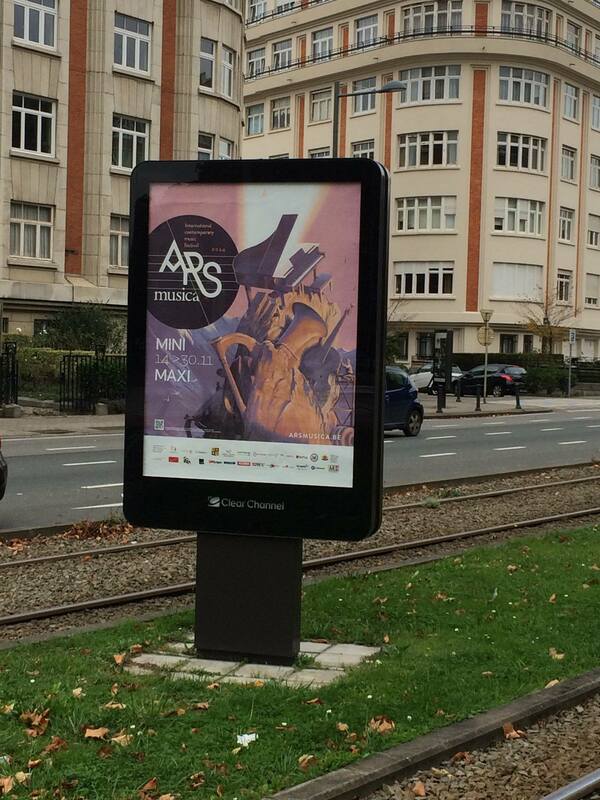 Ars Musica is a Belgium festival started in 1989 for the creation of new music. Since its start it made new music possible by Gÿorgy Ligeti, Karlheinz Stockhausen, Pierre Boulez, Luciano Berio and Klaus Huber. In 2014 the festival was turned into a bi-annual festival 1). 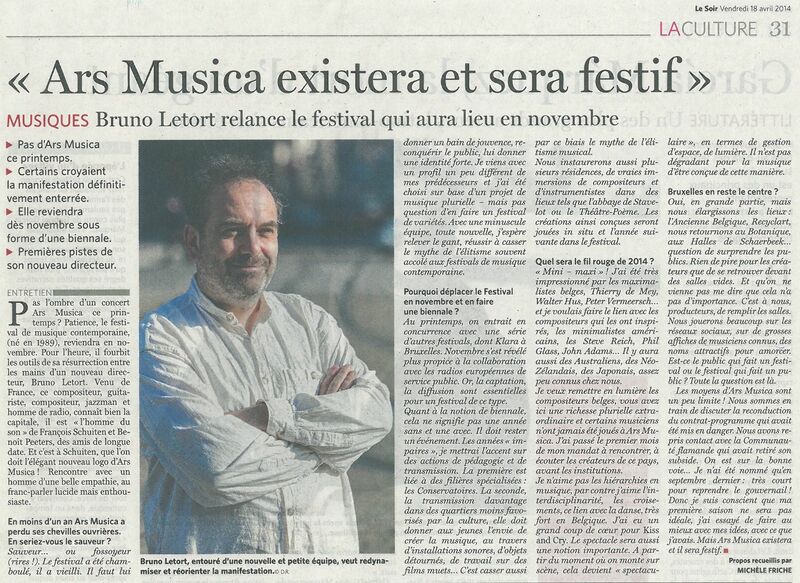 Bruno Letort is the director of this festival since 2014 2). 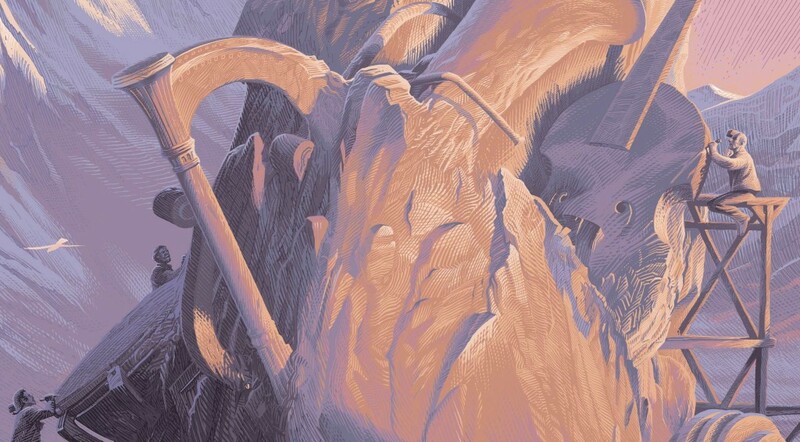 The poster for the 2014 festival is made by François Schuiten and Laurent Durieux. The typography and logotype was made by Jack Durieux. The 2014 edition will be held from 14 till 30 November 2014 with more than 30 concerts at over 15 locations in Brussels. The 2014 edition wants to build a bridge between the American minimalism brought people like Steve Reich, John Adams, Terry Riley, but also Kevin Volans and Gavin Bryars, and the Maximalist! movement, the main stream of the Belgium music creation in the 80's 3).